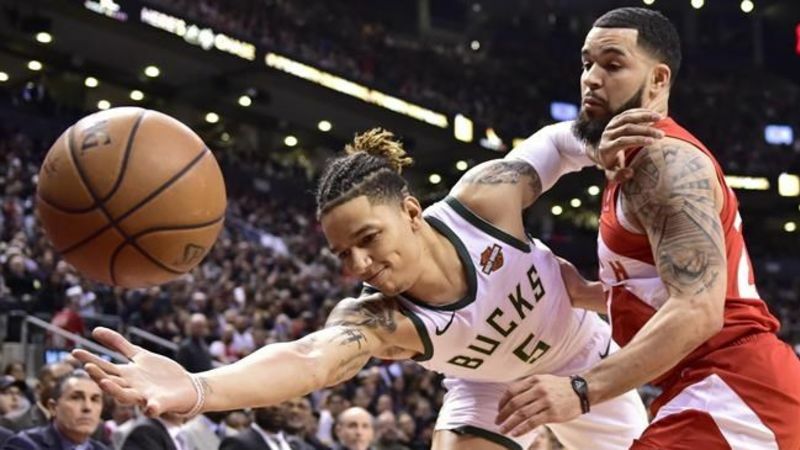 The Toronto Raptors announced Monday that guard Fred VanVleet is out with a partial ligament injury to his left thumb. They recently traded Delon Wright, one of their backup guards, in a deal that brought in Marc Gasol from the Grizzlies. Lin has never advanced beyond the first round of the playoffs.